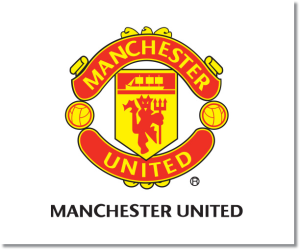 Premier League Previews for Manchester United v Fulham along with Prediction. Included in my preview is my pick, statistical analysis for each team, recent form, and betting odds. This is not the season that Manchester United supporters have been expecting. Their current form has seen them alternate between win or loss going back to their away 0-1 win over Norwich City. One positive is that they have managed to score in every match in their last nine EPL games. Fulham is a team that I predicted to go down at the start of the season and they are certainly headed that way. They are currently on a four match losing streak and have lost five out of their last six matches. There have been few, if any, positives this season. Since introducing Rene Meulensteen as manager they have also decided to add Ray Wilkins and Alan Curbishley which seems to have led to a massive downturn in fortunes. Fulham have failed to score in their last three matches and have given up at least two goals in each of their last four matches in the Premier League. They have given up the most goals in the league and have also failed to score in 6 out of their last 8 EPL matches. 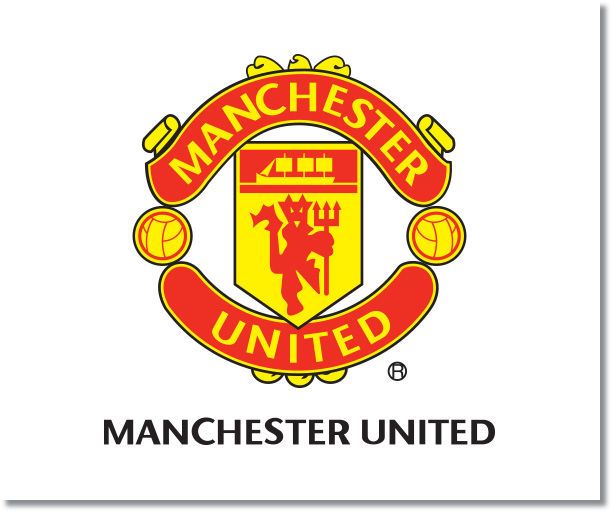 My pick is a returning to winning form for Manchester United along with goals being scored for them again. Both teams have really struggled recently, but having a week break to work on tactics will be very beneficial for United as well as getting Rooney, van Persie, and Mata time to work together. In their last six meetings in all competitions Manchester United has won all six. They have also won their last 11 home matches against Fulham in all competitions.